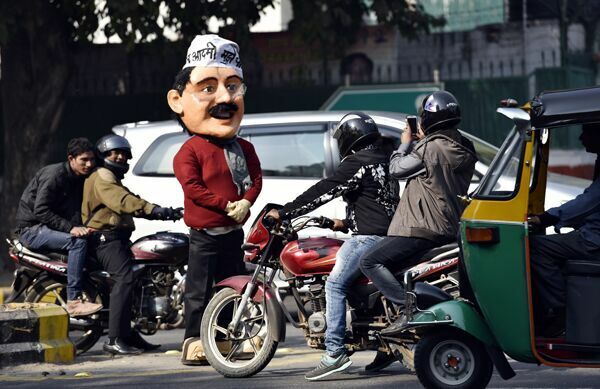 On 1 January, Delhi Chief Minister Arvind Kejriwal said he was overwhelmed by the response to the 15-day trial run of the Odd-Even formula to reduce cars on the road and subsequently combat pollution. NDTV quoted director of System of Air Quality and Weather Forecasting and Research, Gufran Beig, as saying that pollutants in Delhi's air dipped by 10 per cent between 8 am to 2 pm on 1 January. Only odd-numbered cars were allowed on the roads between 8am to 8pm on 1 January. Only cars with even number plates will be allowed in this time slot on 2 January. A group of terrorist attacked an air force base in Punjab early on 2 January. Four attackers and two jawans were killed in the gunbattle at Pathankot. According to reports, the attack is suspected to be the work of terror group Jaish-e-Mohammed (JeM). The PMO has issued directions for the deployment of two army columns and a special forces team. The Times of India reported that firing could be heard from the camp till 7:30am. Veteran Communist leader A. 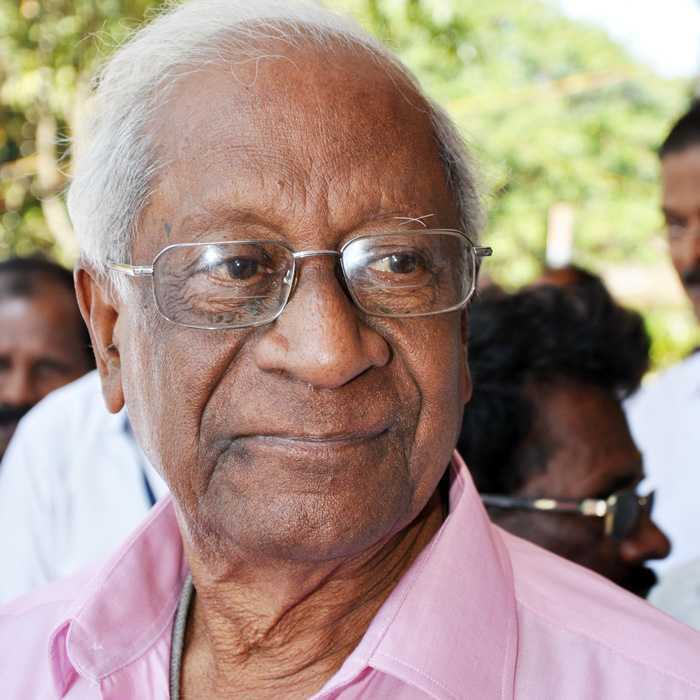 B. Bardhan breathed his last on Saturday in a private hospital in the national capital. He was 91 and was being treated at G. B. Pant hospital here. He was undergoing treatment after tests detected a blood clot in his brain and had described his condition as "critical" . Ardhendu Bhushan Bardhan was born September 24, 1924. He was the former general secretary of the Communist Party of India (CPI), one of the oldest political parties in India. 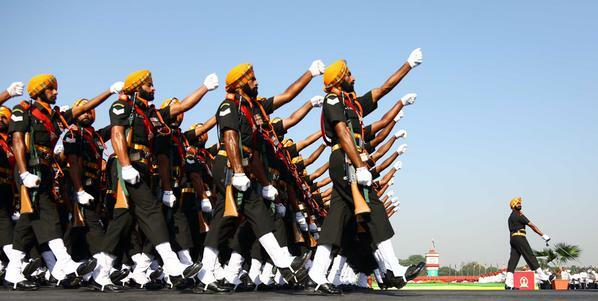 The parade for the 66th Republic Day celebrations will be a short affair, NDTV reported. The nearly two-hour long parade will be cut to a crisp 90 minutes - by reducing the number of contingents and tableaux. The Army's marching contingents have been reduced to six, while the Navy gets two and the Air Force gets one. NDTV reported that this year, all tableaux and bands will be showcased till 29 January at the Red Fort. French president Francois Hollande will be the chief guest of the event. The Delhi government's SC/ST Welfare and Women and Child Welfare ministry has floated a proposal to undertake a study on drug and substance abuse among street children, the Hindu reported. According to the report, Minister Sandeep Kumar has said the ministry will collaborate with the All India Institute of Medical Sciences for the study. The study will the ministry comprehend the situation and address the factors that contribute to substance abuse among street children. The Hindu quoted the minister as saying that "there is no estimate on the number of street children using drugs in Delhi".